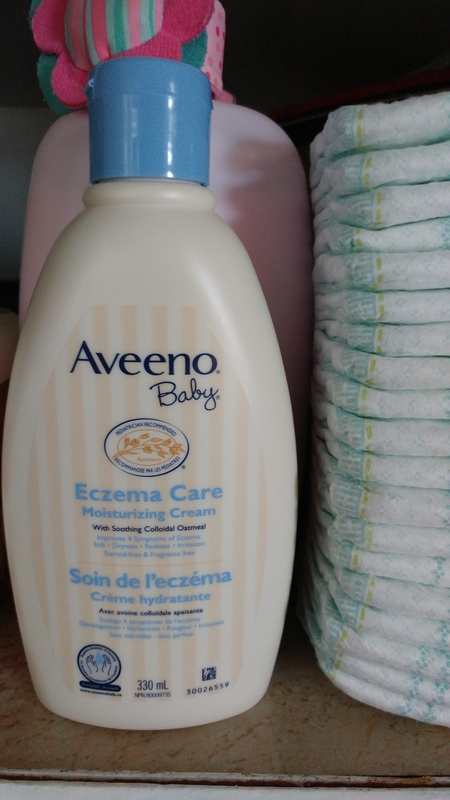 Both of my children, 12 and 7 years old, have patches of eczema that flares up especially in the winter. 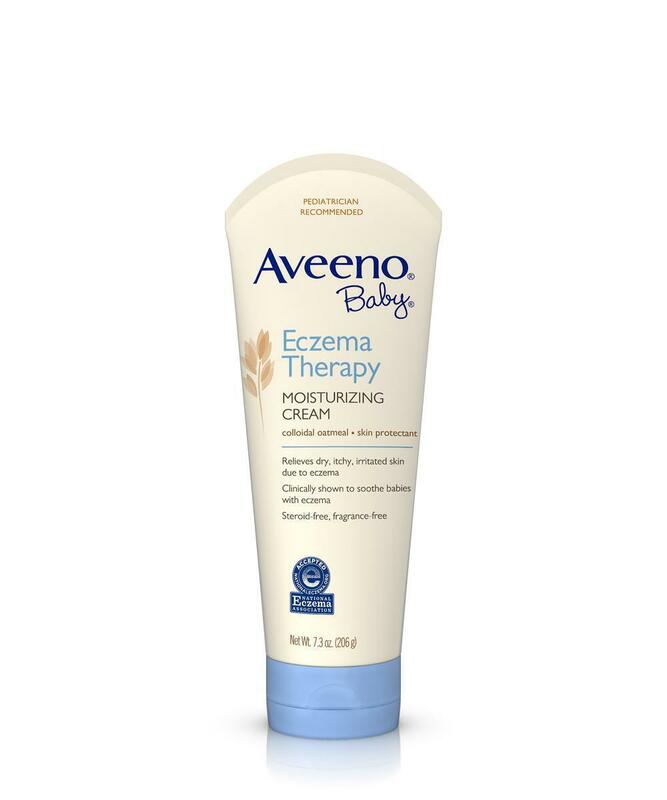 They both also have extremely sensitive skin, so a lot of the adult lines of eczema creams didn’t work well for them. I was recommended by a friend to try this on them and I couldn’t be happier. It helps clear up the eczema spots in a matter of days, and is gentle enough that they can use it daily to keep their skin hydrated. 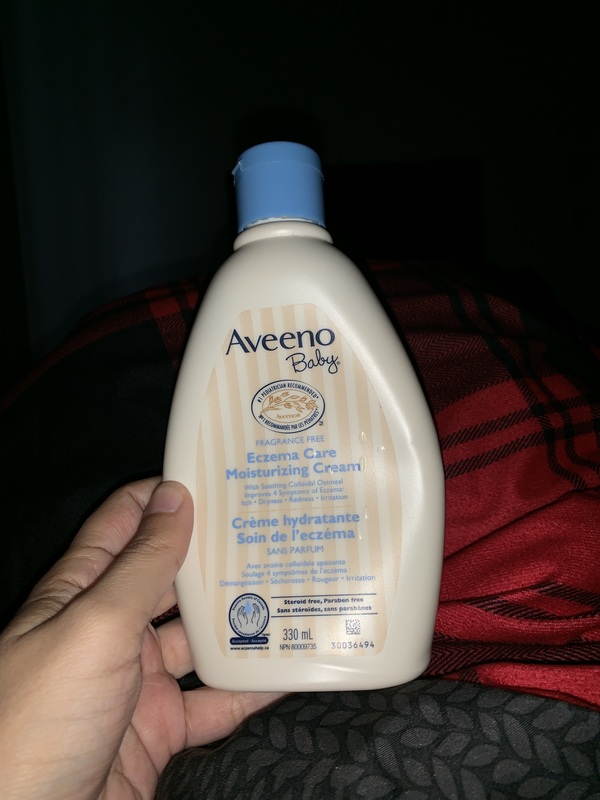 This is absolutely the only lotion I use on my daughter. After moving to Canada her skin was always dry no matter what we used. 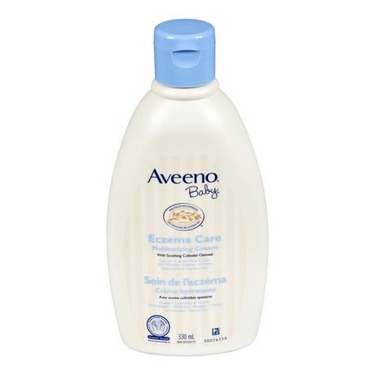 We only use the Aveeno shampoo and body wash and apply this after as our regular routine. 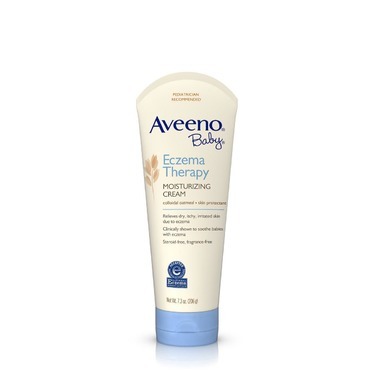 After about a 2 weeks of sticking to this routine her eczema was gone. We’ve now been doing this for 2 years and she’s never had a flare up since. We absolutely love everything about Aveeno baby products. My son has some medical needs that requires him to have medical tape on every evening. 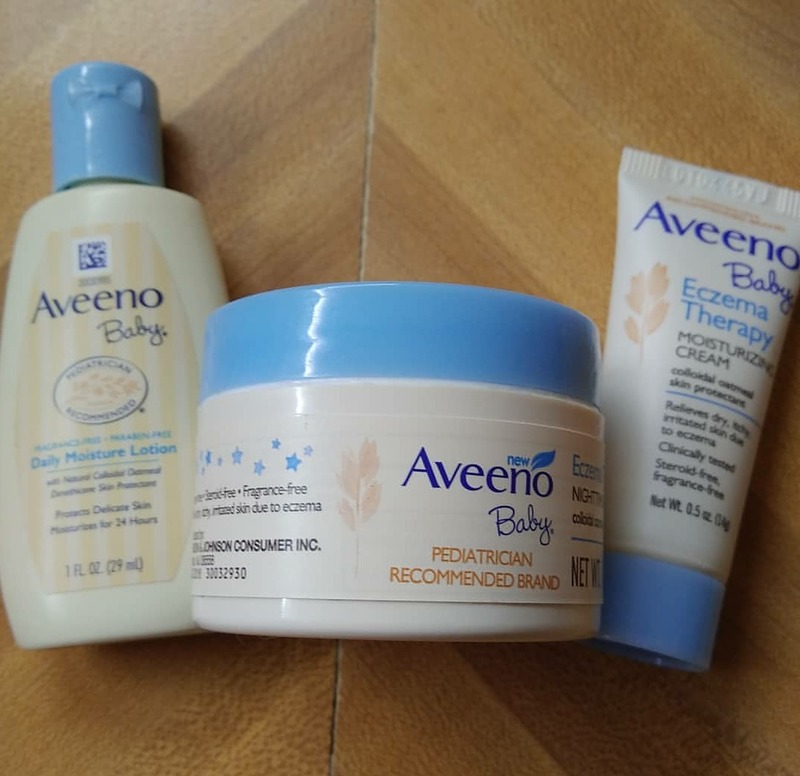 This is the only product I have found that takes and keeps away the redness on skin from the medical tape. 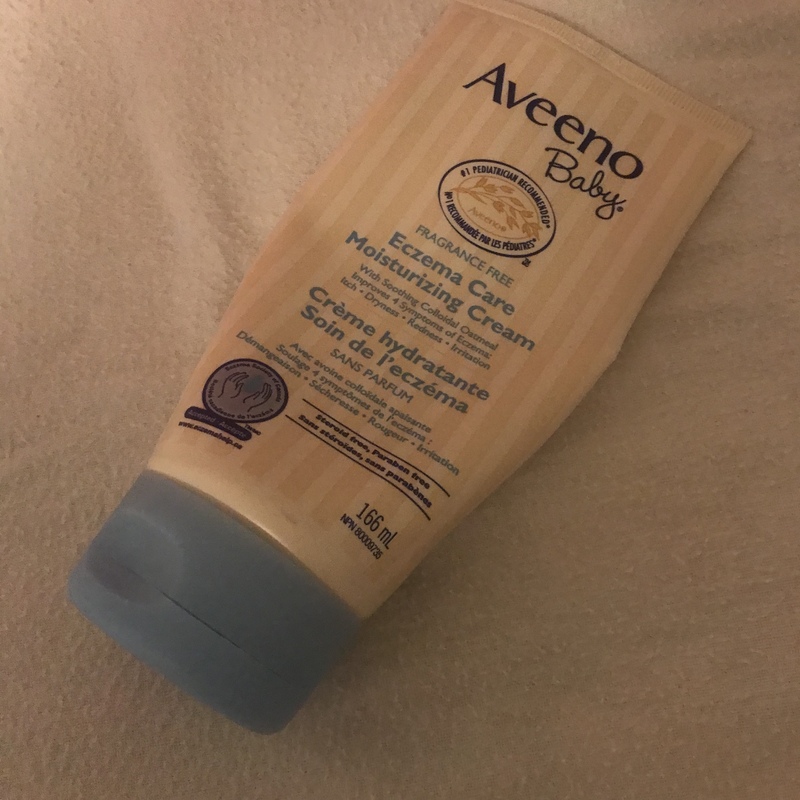 This product is literally the ONLY thing that manages my 4 year old's eczema. 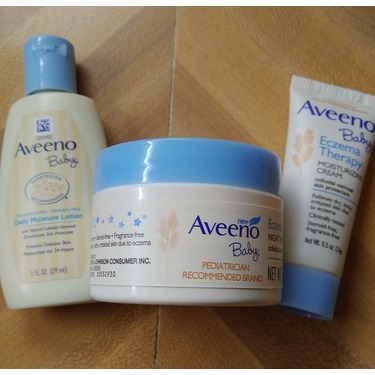 I have tried at least 40 other products since she was an infant. We've tested a huge range of choices, organic, natural and otherwise. 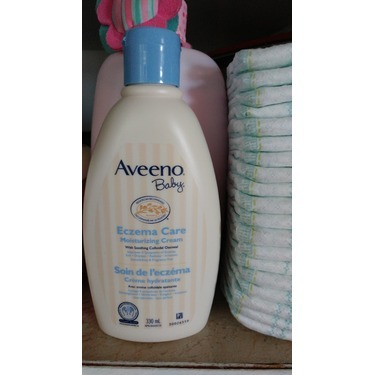 If used daily, this Aveeno cream really does reduce the dryness and outbreaks she has mostly on her legs. 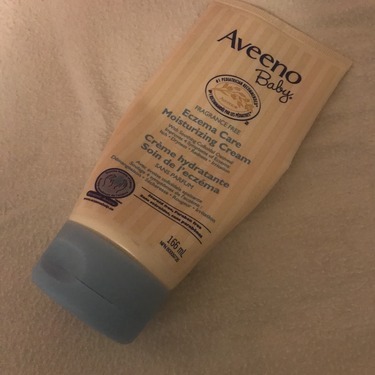 It makes her skin noticeably softer and she does not complain that it burns when we put it on. We supplement really itchy patches with 1% hydrocortizone ointment as needed. 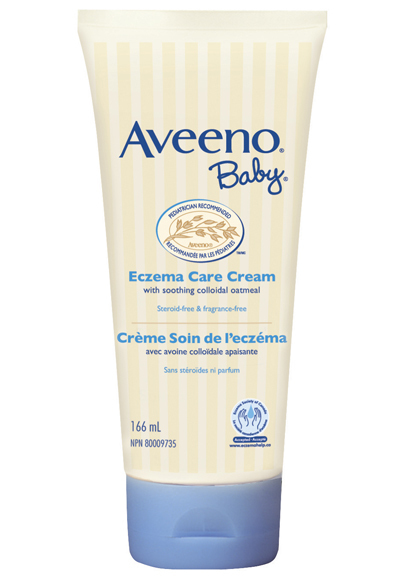 In general, creams are your best bet for eczema because lotions have alcohol in them which dry and sting. 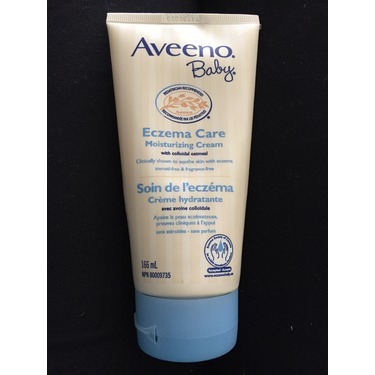 I would highly recommend this product to anyone with a child who has dry skin. 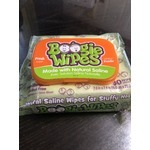 It almost works instantly to clear up any irritations due to dryness! Try it! 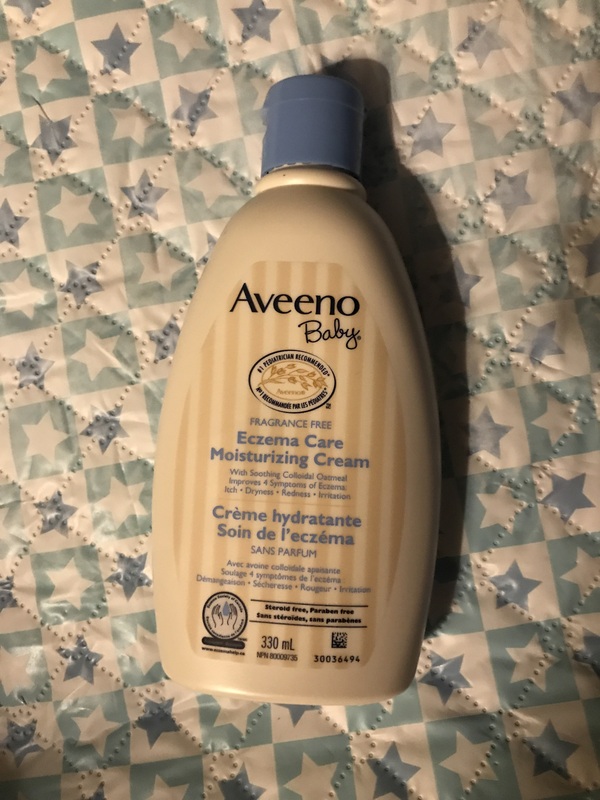 It’s funny as much as I use it on my youngest I use on myself I find it does the job and it’s not to rough on my skin, leaves it smoothly and helps my dryness/redness. 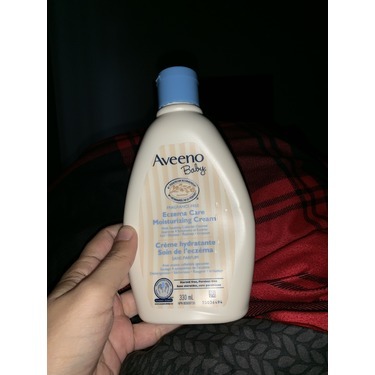 On my daughter it does wonders I use it once and I notice a difference right away. 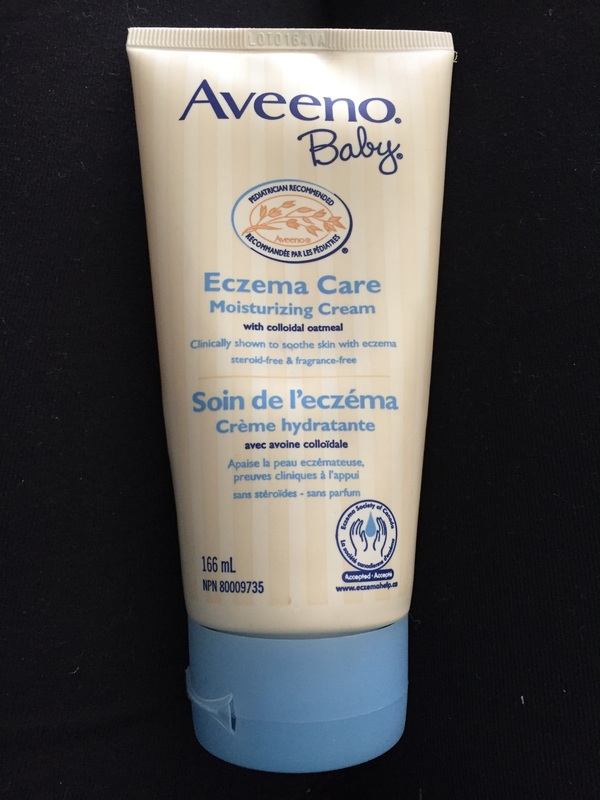 This product worked very quickly and help heal my child’s eczema. 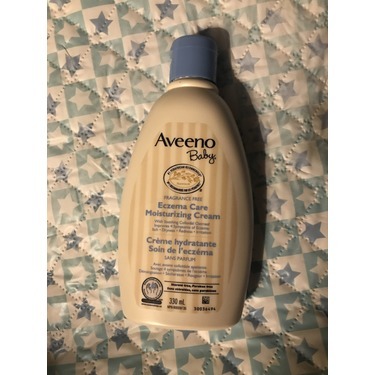 I will recommend this product to others and continue to use it on my child. 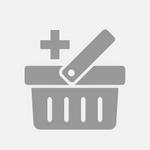 It can also be bought in different size ms which is great.